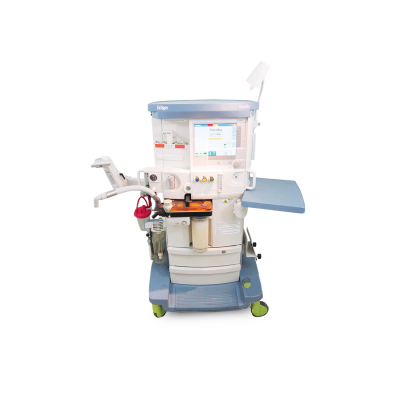 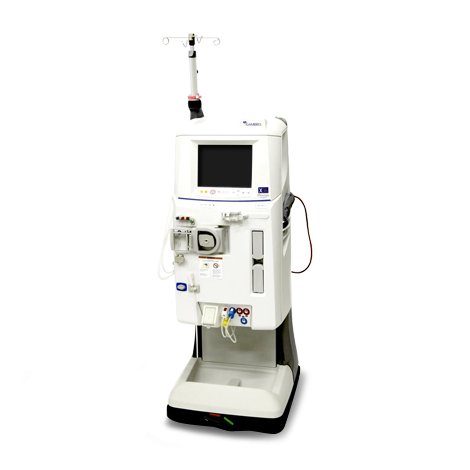 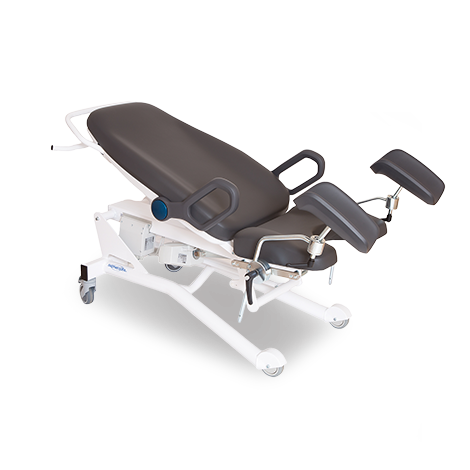 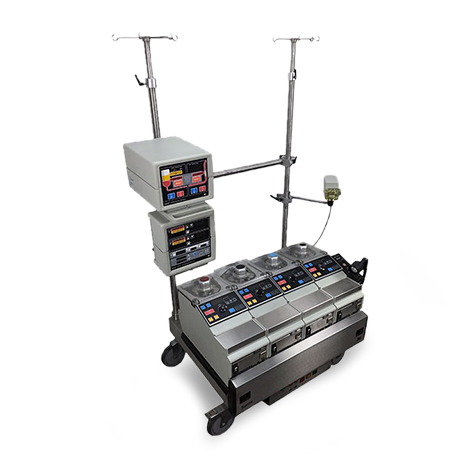 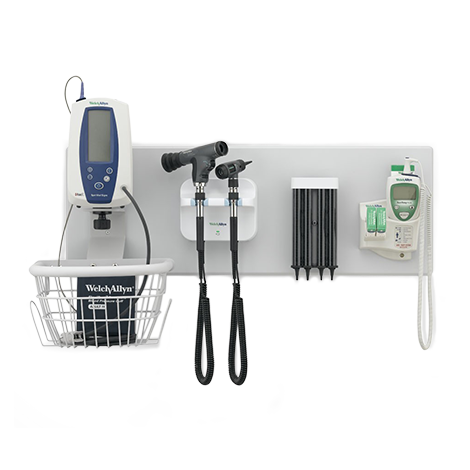 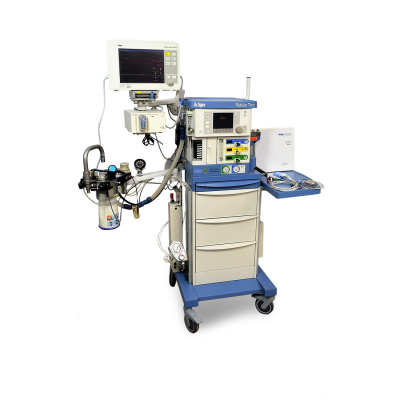 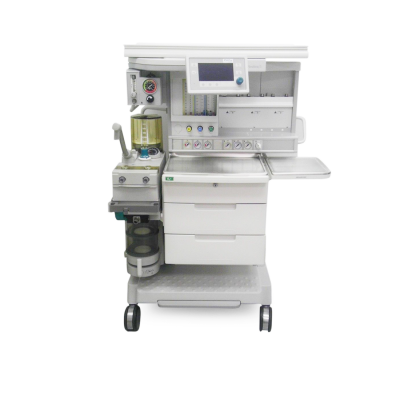 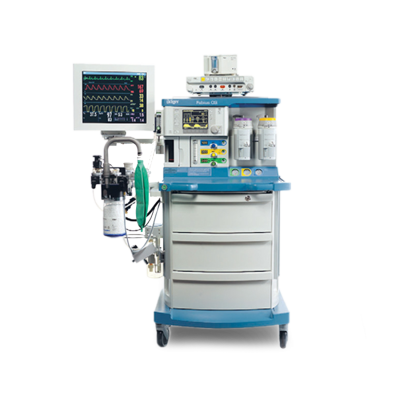 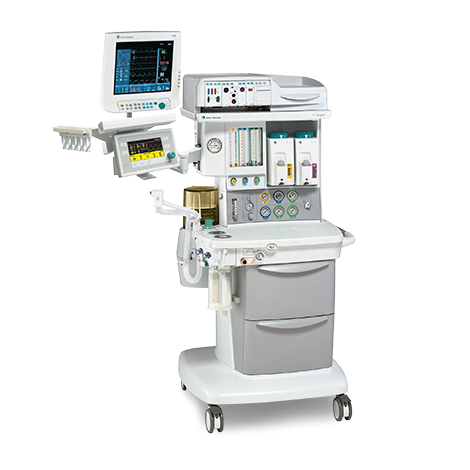 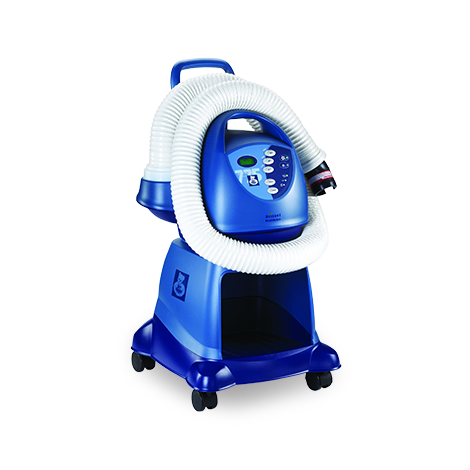 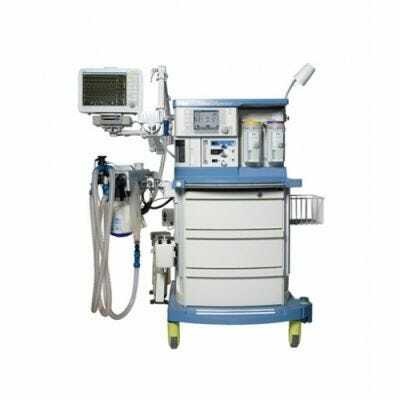 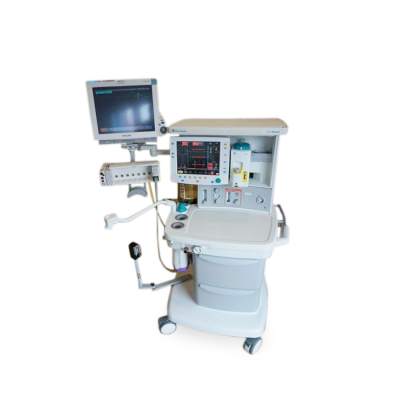 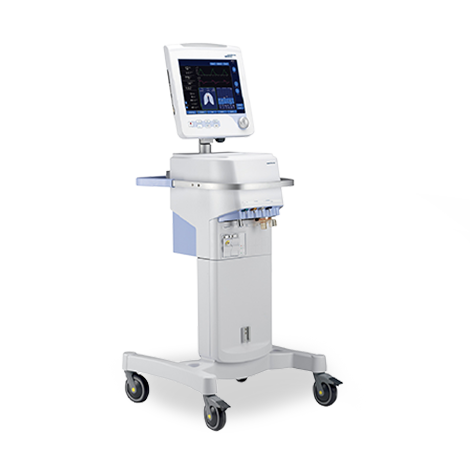 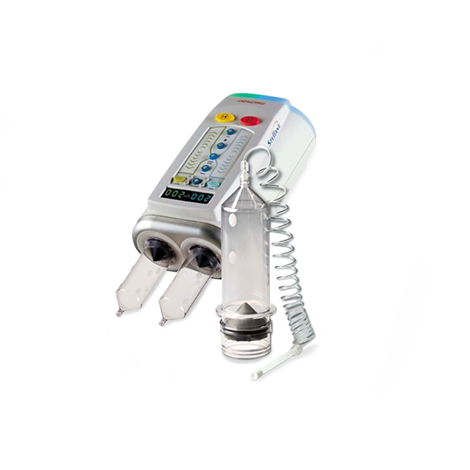 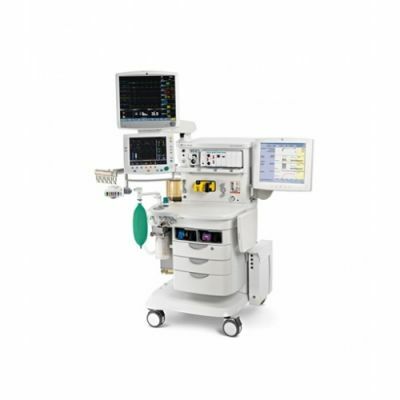 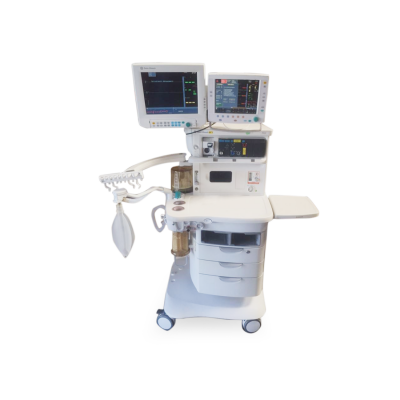 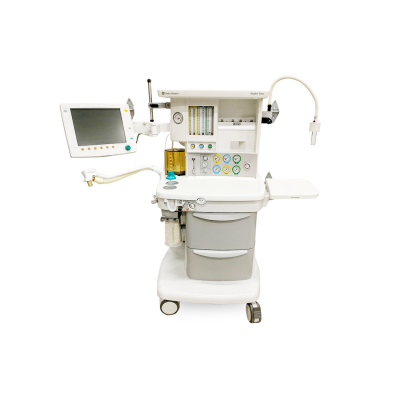 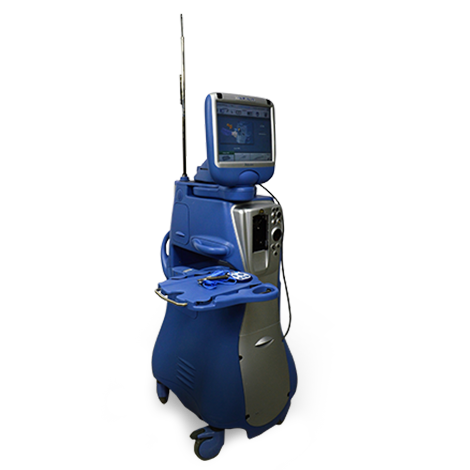 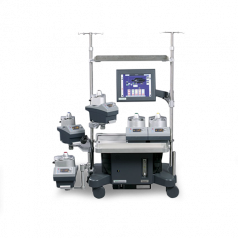 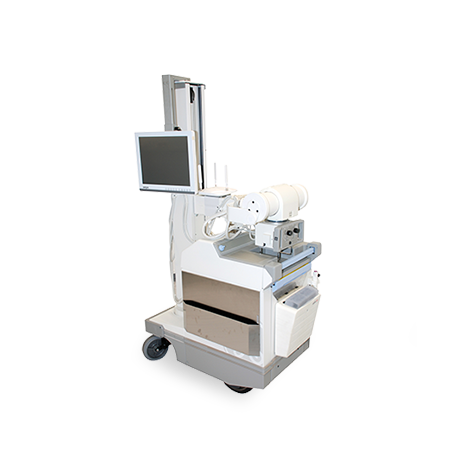 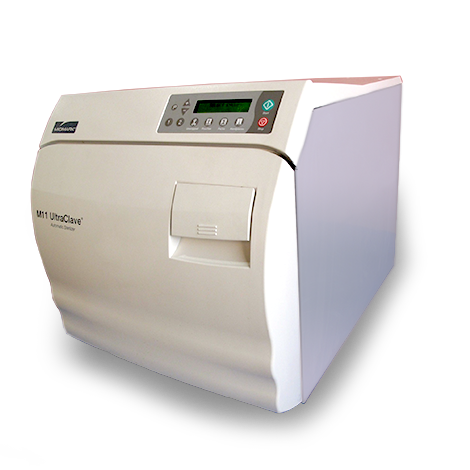 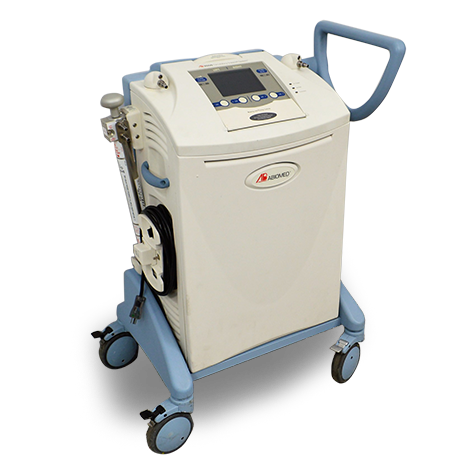 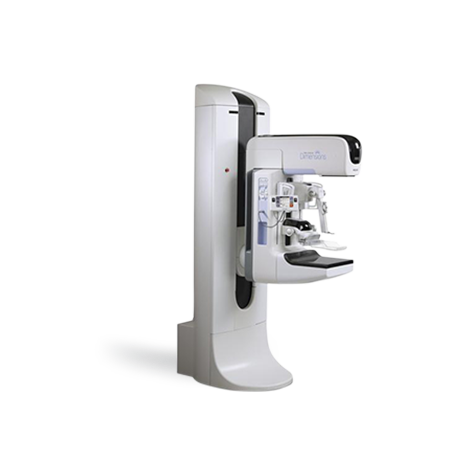 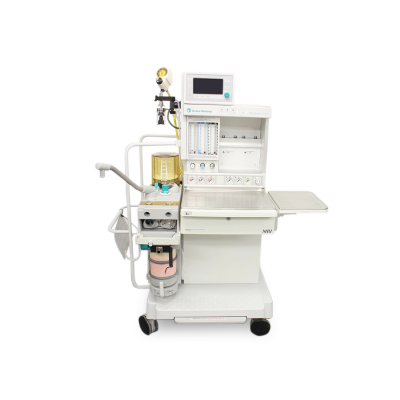 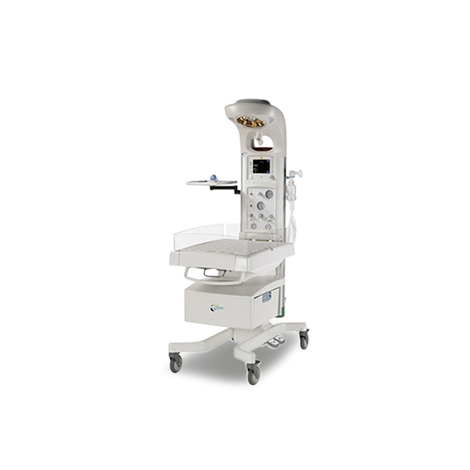 Anesthesia machines provide controlled mixture and flow of anesthesia gases to adult, pediatric, or neonatal patients. 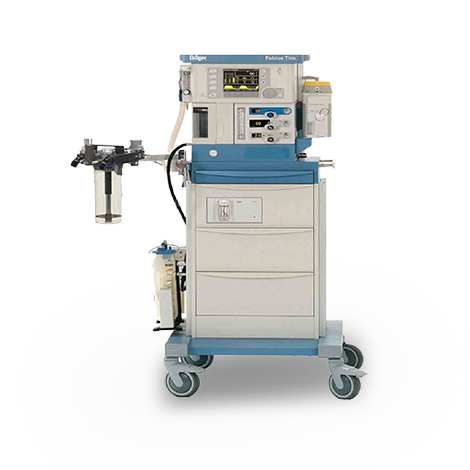 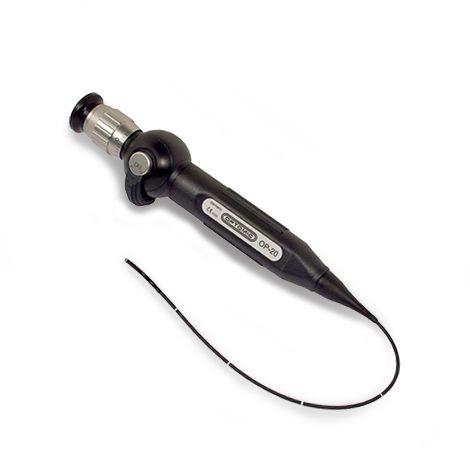 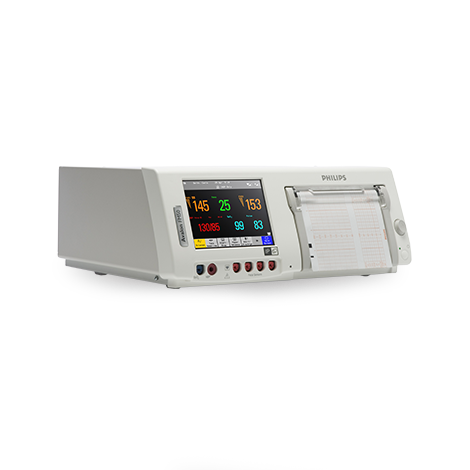 These can combine several gases with one anesthetic agent at a time while constantly monitoring and displaying pressure, volume and oxygen data. 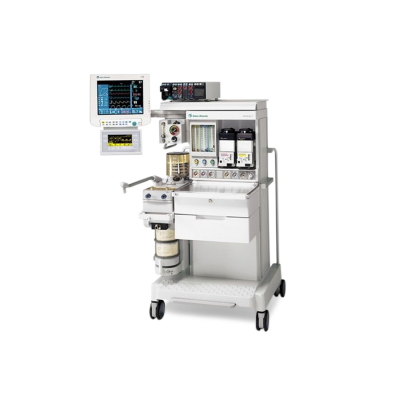 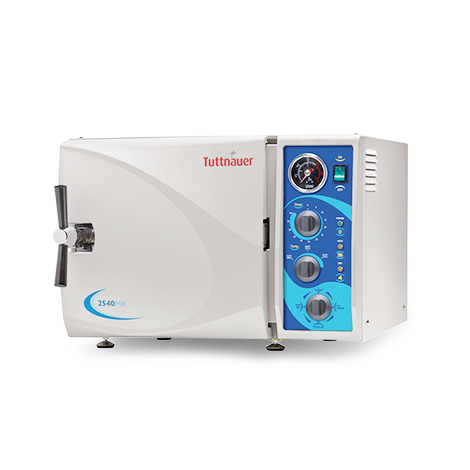 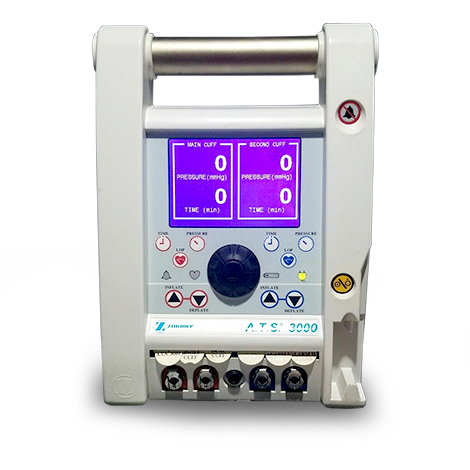 Most anesthesia machines have built-in safety features such as automatic fresh gas compensation to minimize the risk of human error or prevention of hypoxic gas mixture from being administered. 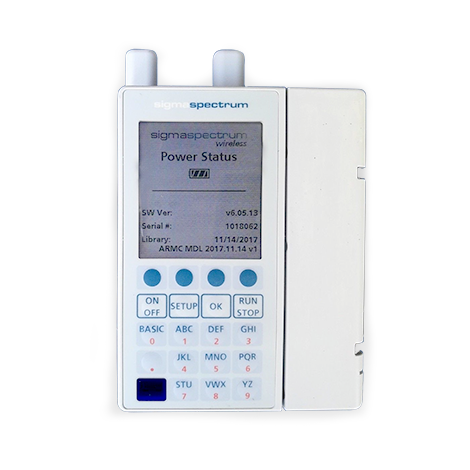 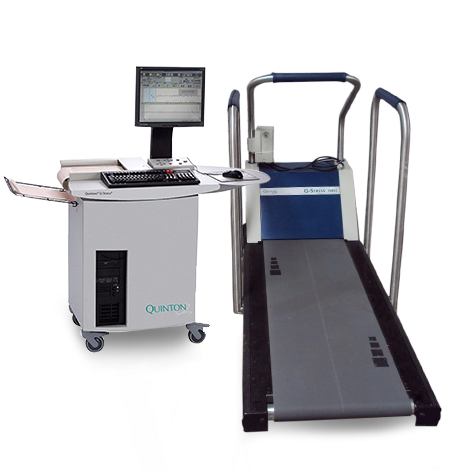 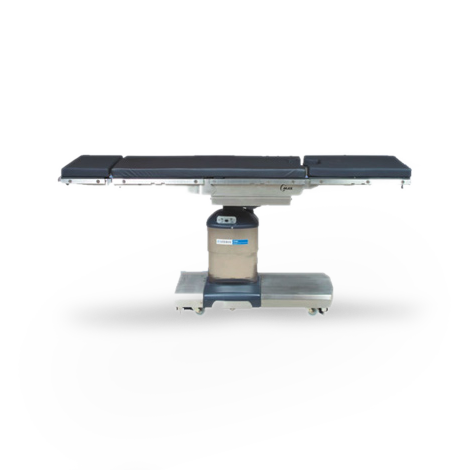 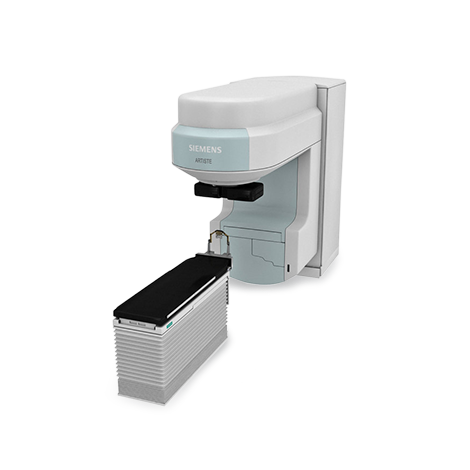 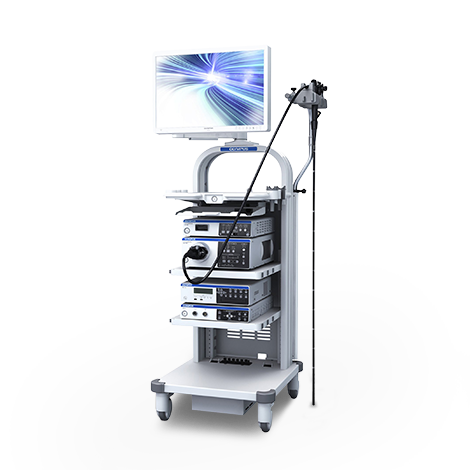 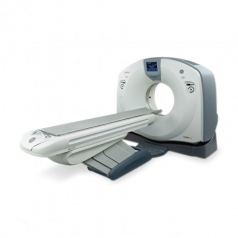 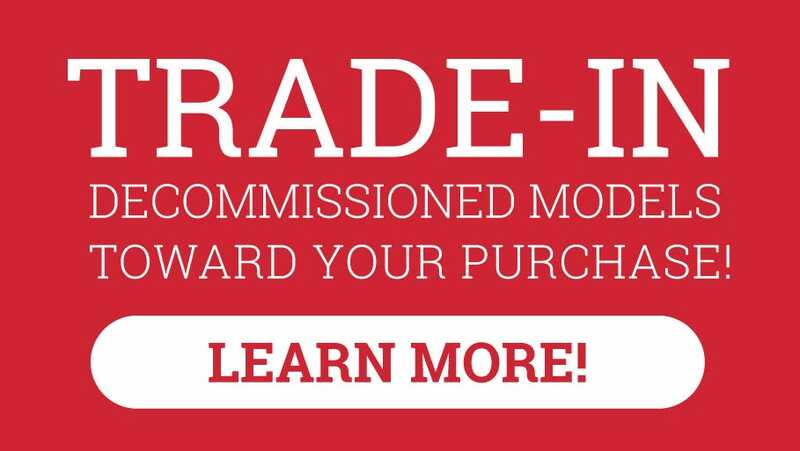 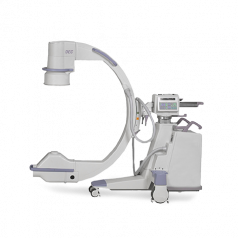 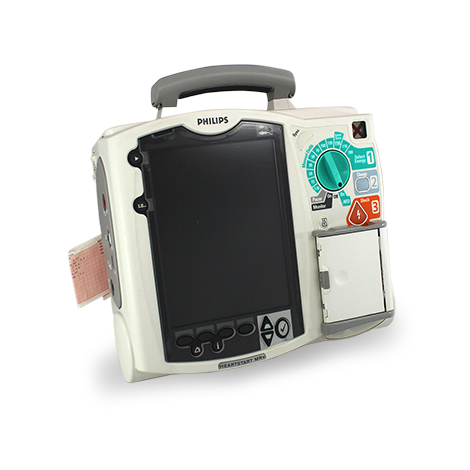 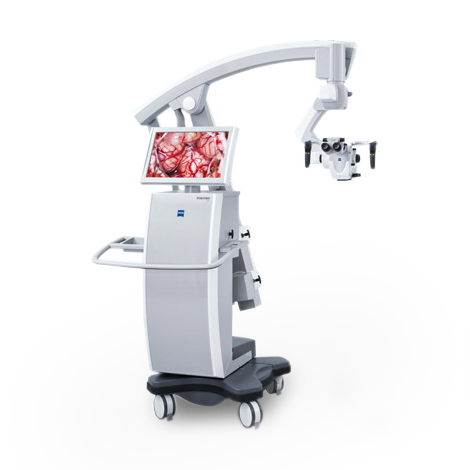 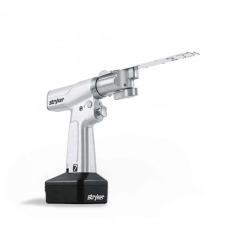 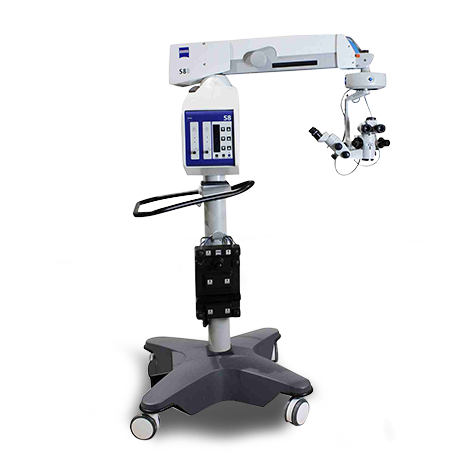 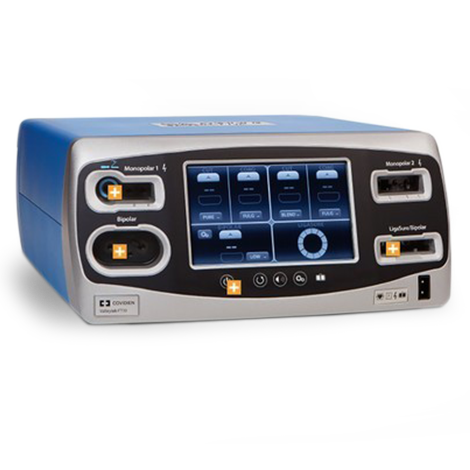 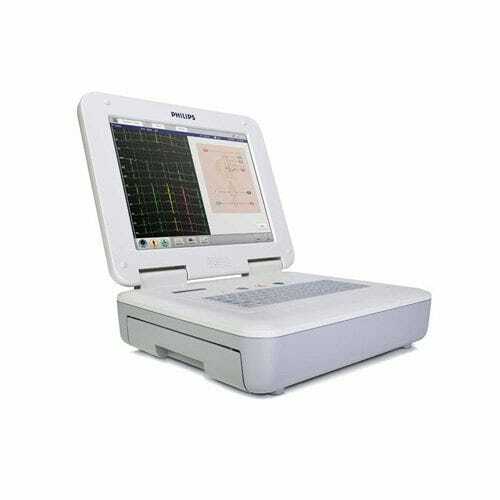 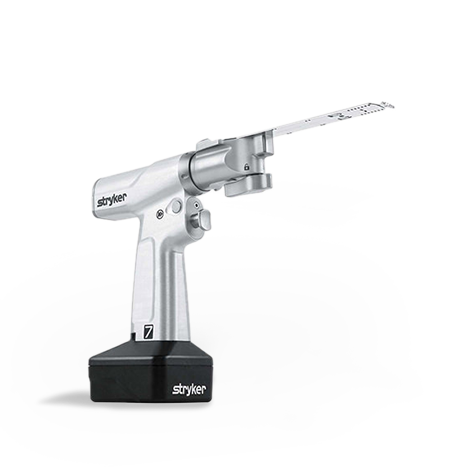 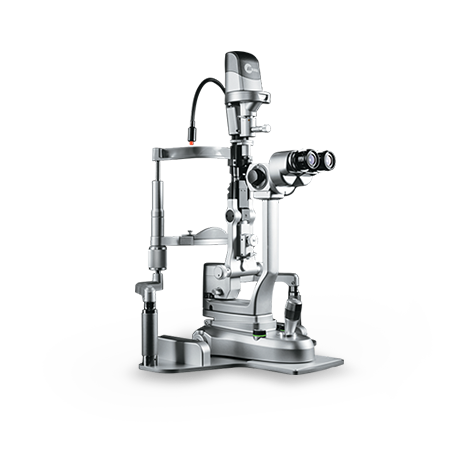 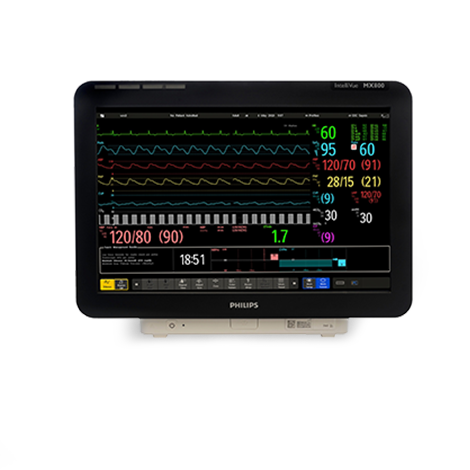 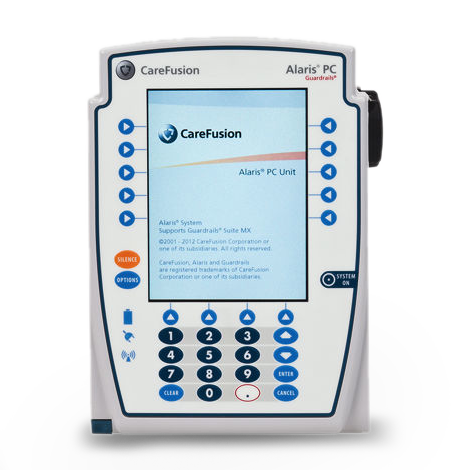 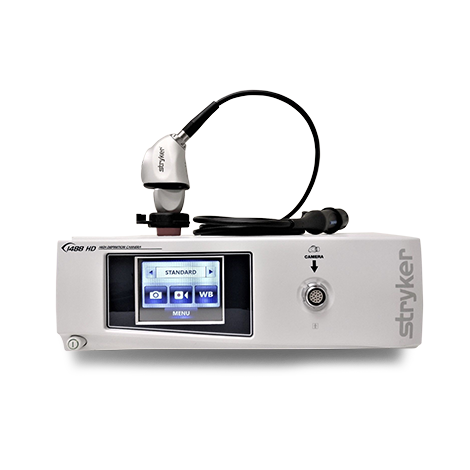 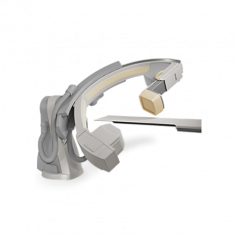 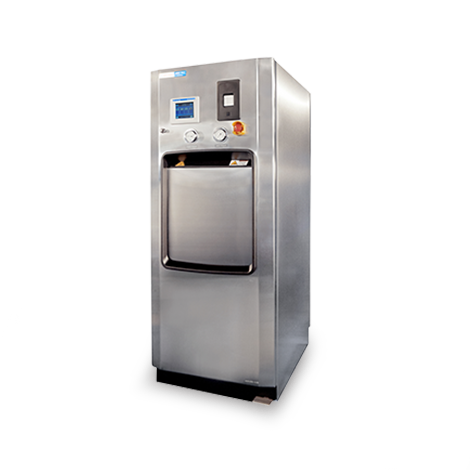 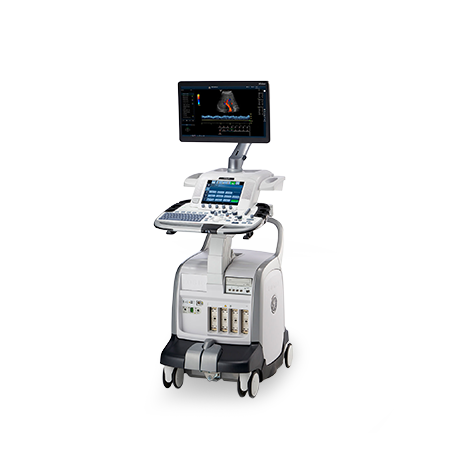 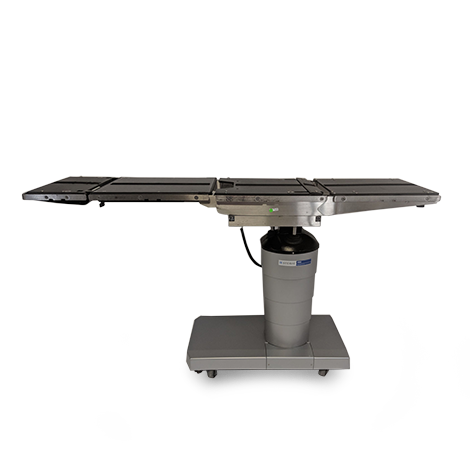 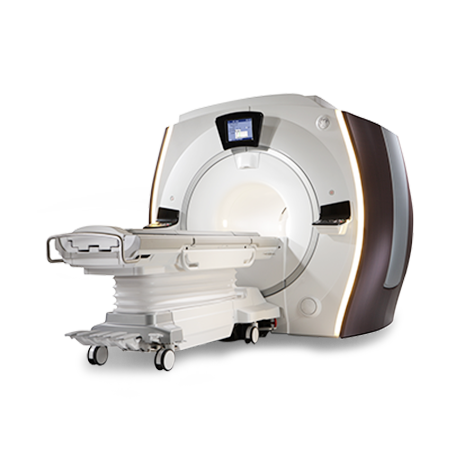 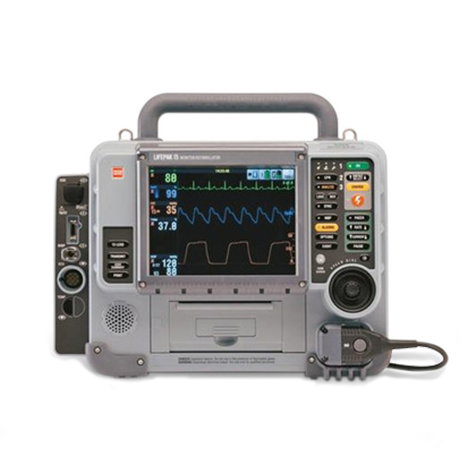 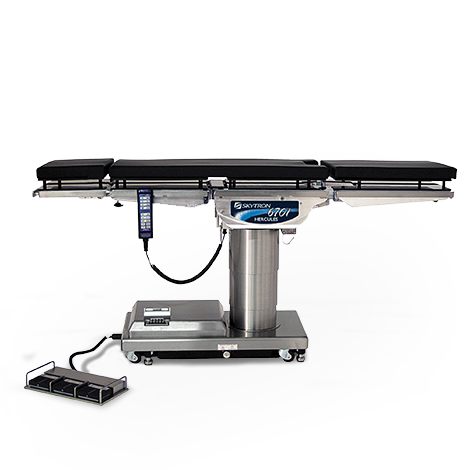 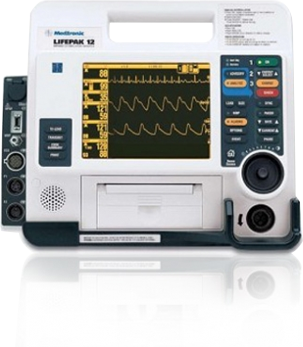 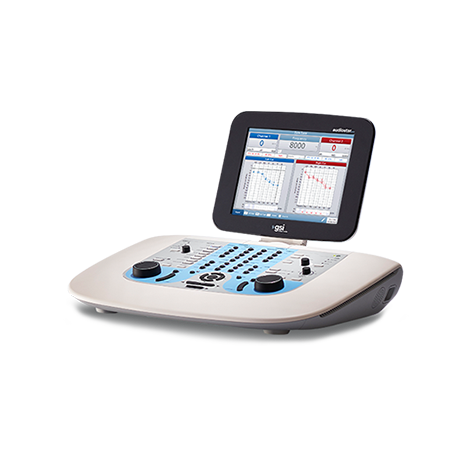 Other features address specific needs: mobility, simplified touchscreen interface, MRI non-interference, advanced ventilation modes, data transmission protocols, and integration into a local network. 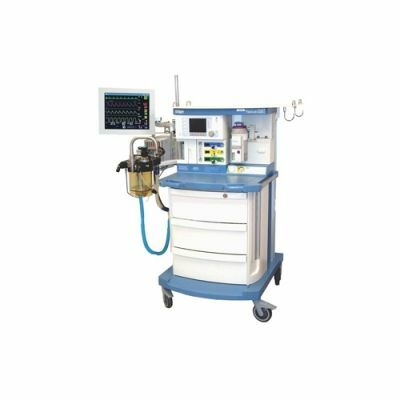 Hospitals and surgery centers that employ effective anesthesia machines can devote more time to patients while delivering a high level of patient care.